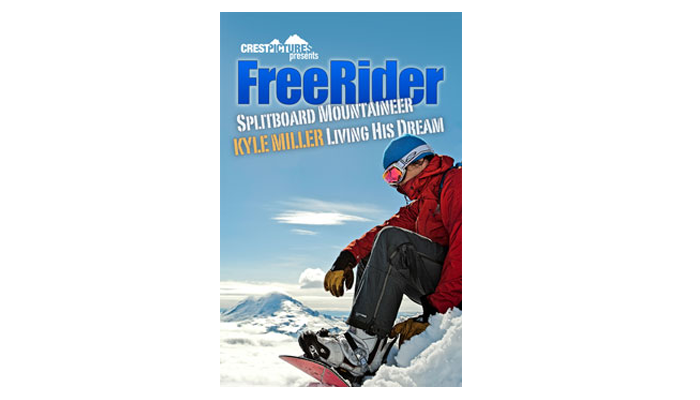 Kyle Miller is hitting the road for a brief visit to Northern California to screen FreeRider, Crest Pictures’ latest documentary about the splitboard mountaineer, and to share some personal insight on setting and accomplishing goals, overcoming adversity, and riding for pure adventure. 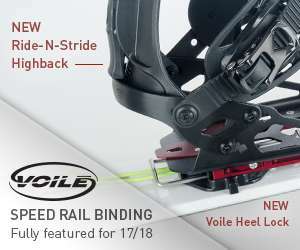 Enjoy an inspiring and captivating evening of freeriding in the rugged Cascades. Follow local Northwest splitboard mountaineer Kyle Miller on his “epic hunt for good snow” in Crest Pictures’ newest film FreeRider. 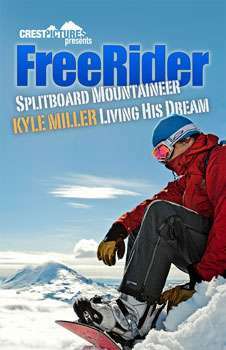 FreeRider is a 14-minute documentary chronicling Miller’s great passion for his sport, his love of the mountains and the wilderness, his ski bum lifestyle, his triumphs and disappointments, his pain and his joys, and his unyielding dedication towards fulfilling his riding dreams. 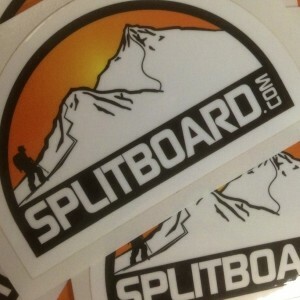 Snowboarding has come a long way in the last few years, and splitboard mountaineering is at the forefront now. Miller is part of this new vanguard. 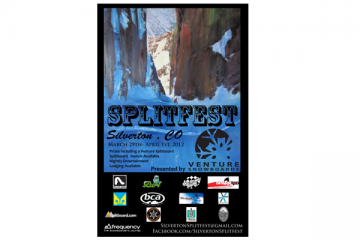 He is an admired and respected splitboarder who has been featured in Off-Piste, Backcountry and Frequency magazines. Each season Miller sets a high bar for himself. 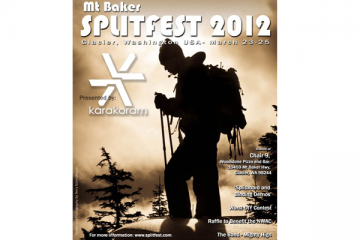 In 2010, he successfully climbed and rode all 25 volcanoes in the Western United States. Last year he went for and completed Washington’s 10 highest peaks while the cameras rolled during the filming of FreeRider.